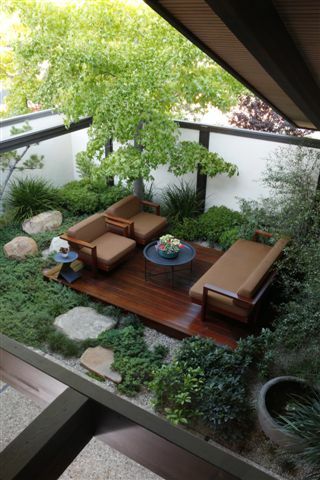 We design thoughtful, livable outdoor spaces. GDS Designs, Inc. employs award winning designers and architects to elevate your landscape to the next level. A young family brings their Hampton's retreat West. family and friends, and rediscover his sense of self. An architectural house gets a fresh makeover.